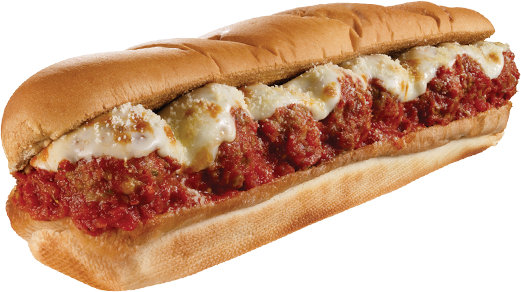 Meatball Sub Sandwich 12 Meatball Sub Sandwich  - - Es gratis! : South Shore Pizza & Subs, Apollo Beach Ruskin Sun City Wimauma, South Shore pizza entrega la, mejor sabor, pizza y sub sándwiches frescos en South Shore pizza! Meatball A meatball sub sandwich.If you would like to add anything else to it please be sure to select the items below.